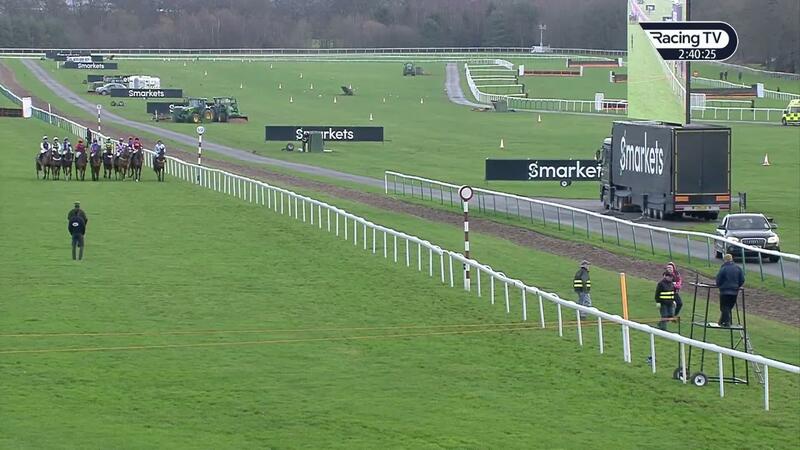 Click here to view the latest odds for the Peter Marsh Chase and the full racecard. 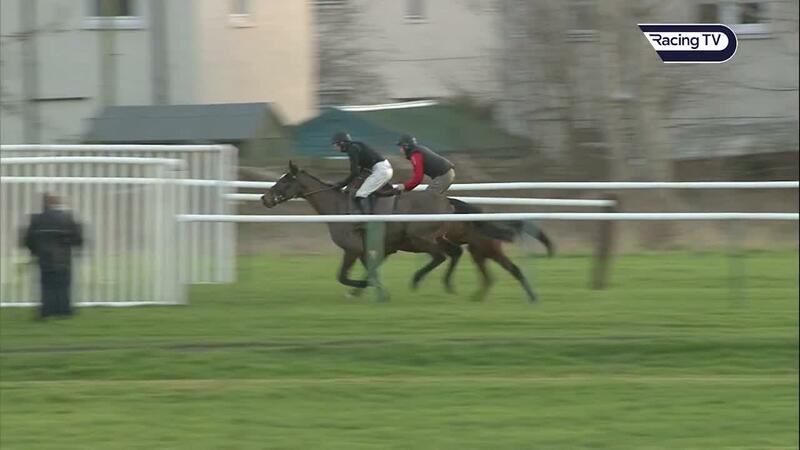 One For Arthur bids to get his season back on track in the Peter Marsh Handicap Chase at Haydock on Saturday. The 10-year-old came down at the third fence over Aintree’s conventional fences six weeks ago, on his first start after being out through injury since his famous triumph in the Randox Health Grand National in April 2017. However, trainer Lucinda Russell has been delighted with her stable star since that blip – and believes a schooling session around Ayr racecourse recently was just what he needed. “I’m really pleased with him. 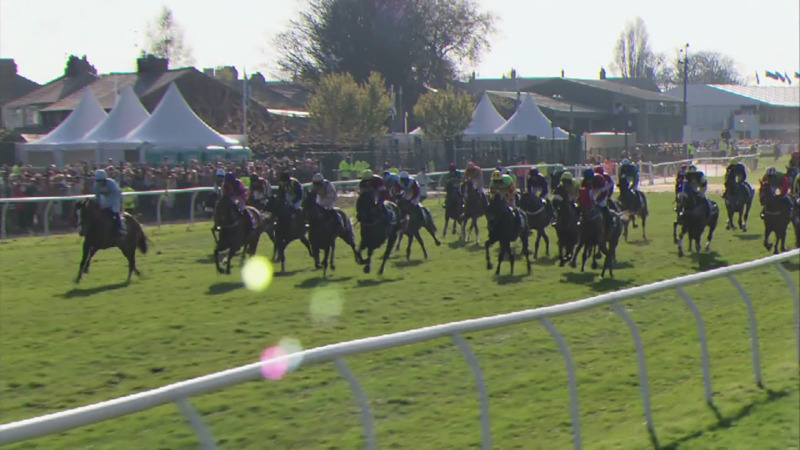 I’m probably more pleased with him now than I was before Aintree,” said the Kinross handler. “That school he had at Ayr was wonderful and we’re now going to Haydock. There was rain forecast, so hopefully that or sleet will soften up the ground. That would be fine. “I’m looking forward to it. In a way it’s like his first time back at the track, because he didn’t do very much last time. Wearing a visor for the first time helped Daklondike return to form with a gritty one-length victory over Ballyarthur – who is also in the line-up – on this course four weeks ago. Trainer David Pipe feels the extra two and a half furlongs will play to Daklondike’s strengths. “He put up a good performance at Haydock last time. This is a little bit further, which will help,” said the Nicholashayne handler. “He disappointed at Cheltenham in November, but battled well last time to beat Ballyarthur close home. “The softer the ground the better for him. The visor worked a treat last time and hopefully he will put his best foot forward again on Saturday. This will be the furthest Three Muskateers has ventured, but trainer Dan Skelton is hoping it will eke out improvement. “I think the trip will suit him. I could give him some sort of chance but it’s just been a while since he had any real form which tempers my enthusiasm a fraction,” said Skelton. Colin Tizzard took this prize with The Dutchman 12 months ago and this year saddles Robinsfirth, who returns after a 400-day absence, while Sue Smith, successful with Cloudy Too in 2016, is represented by last season’s Sky Bet Chase scorer Wakanda.